Mr John Stanhope AM has extensive experience in governance, finance, accounting and business strategy. He was Chief Financial Officer and Group Managing Director, Finance and Administration with Telstra Corporation Limited from 2003 to 2011 and was an Executive Director of the corporation from 2009 to 2011. From 2006 until 2012 John was a member of the Finance Reporting Council, the peak body responsible for overseeing the effectiveness of the financial reporting framework in Australia and remains involved in corporate reporting improvements. He is Vice-Chairman of the International Integrated Reporting Council. John has held numerous company directorships and is a Director of AGL Energy Limited since 2009. He was appointed Chairman of Australia Post in 2012 and Chairman of the Bionics Institute in 2015, having been a Director since 2012. John was appointed Chairman of the Port of Melbourne in November 2016. He is also currently Chairman of the Melbourne International Jazz Festival (MIJF) and has been a Director of the MIJF since 2010. John has undertaken studies at Deakin University and Stanford University. He is a Fellow of the Institute of Company Directors, CPA Australia, the Institute of Chartered Accountants, the Institute of Managers and Leaders and the Human Resources Management Institute. In 2014 John was awarded a Deakin Alumni Lifetime Achievement Award. In 2016 he was made a member (AM) of the Order of Australia for significant service to the financial and national communication sectors through a range of leadership roles. Established in 1974, Deakin University was the first university in regional Victoria and the first to specialise in distance education. 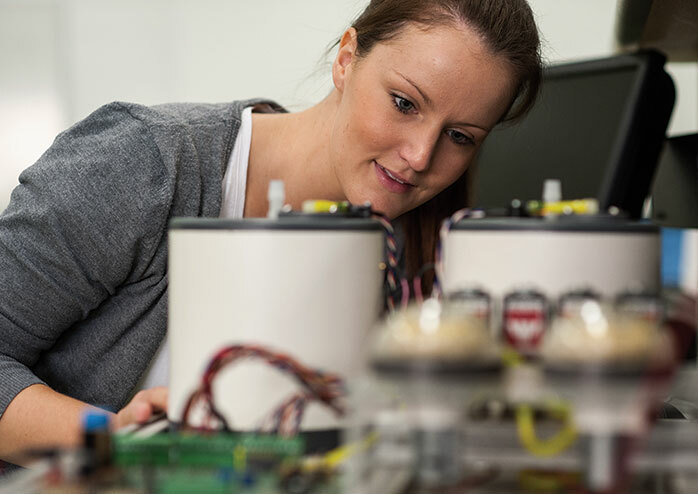 Deakin has five campuses: one in Melbourne’s eastern suburbs, two in the port city of Geelong, one in Warrnambool on the southwest coast of Victoria, and Deakin’s fifth, and fastest growing campus is in the cloud (online). Deakin also has a corporate centre in the Melbourne CBD, learning centres across outer-metropolitan Melbourne and international offices in South-Asia, China, Indonesia, Sri Lanka and for over twenty years, in India. Deakin’s four faculties offer a comprehensive range of courses across the arts, science, sport, nutrition, architecture, business, law, medicine, optometry, engineering, nursing, allied health, psychology and teaching. Deakin is Australia’s 6th largest university by number of students. Almost a quarter of Deakin’s students study wholly in the cloud and all students benefit from Deakin’s technology-rich environment. Through its strategic agenda LIVE the future , Deakin aims to prepare students for the jobs of the future, using the opportunities of the digital age to widen access to education and make a difference to the communities it serves. Deakin continues to be a sector leader for graduate satisfaction. For seven consecutive years, Deakin has ranked first in Victoria for graduate satisfaction in the Australian Graduate Student Survey. 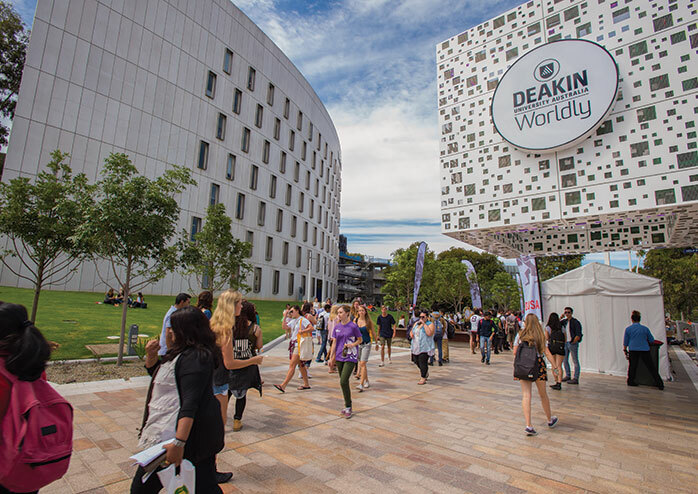 Deakin is now in the top 2% of the world’s universities in each of the three major international rankings: Academic Ranking of World Universities (ARWU), Times Higher Education and QS World University Rankings. 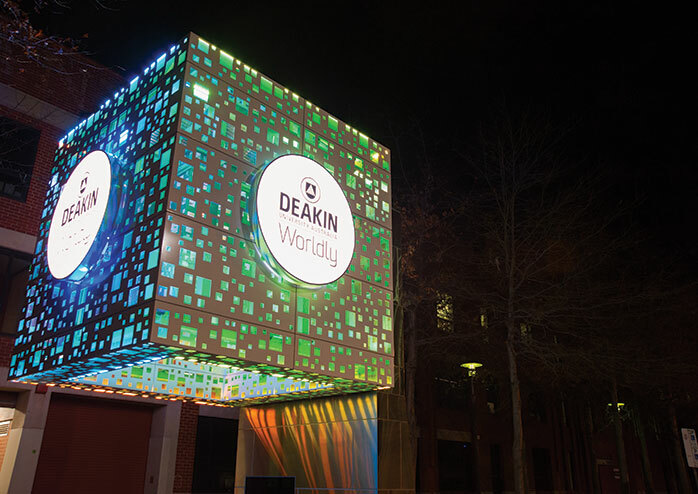 Deakin was awarded a 5-star rating by the prestigious university ranking organisation Quacquarelli Symonds (QS); the rating indicates Deakin is world-class in a broad range of areas, has cutting-edge facilities and is internationally renowned for its research and teaching. Deakin University was named Education and Training Provider of the Year in the 2014, 2015, 2016 and 2017 Governor of Victoria Export Awards, and in 2017 received the Australian Export Award for Education and Training. In 2017 six of Deakin’s researchers were included in the Thomson Reuters annual listing of researchers most cited in academic journals, ranked in the top one per cent of researchers in their field. Deakin is an employer of choice and has been awarded the ‘Employer of Choice for Gender Equality’ citation for 11 consecutive years by the Workplace Gender Equality Agency (WGEA). Deakin has an inclusive and vibrant culture, and is proud of the diversity of its community. It is committed to the values of excellence, integrity, inclusion and sustainability. a long standing commitment to being flexible, accessible and friendly. All images owned by Deakin University and approved for use on this website. Enabling students for jobs of the future. To the communities we serve through research. As well as our staff, our alumni and our friends. approving significant commercial activities and systems of control and accountability.